Bill Townsend, Candidate for CD4, joins Kevin to discuss the challenges facing the citizens of Congressional District 4. Kevin conducts some opposition research and talks current events with Democrat activist, Erin Bilbray. 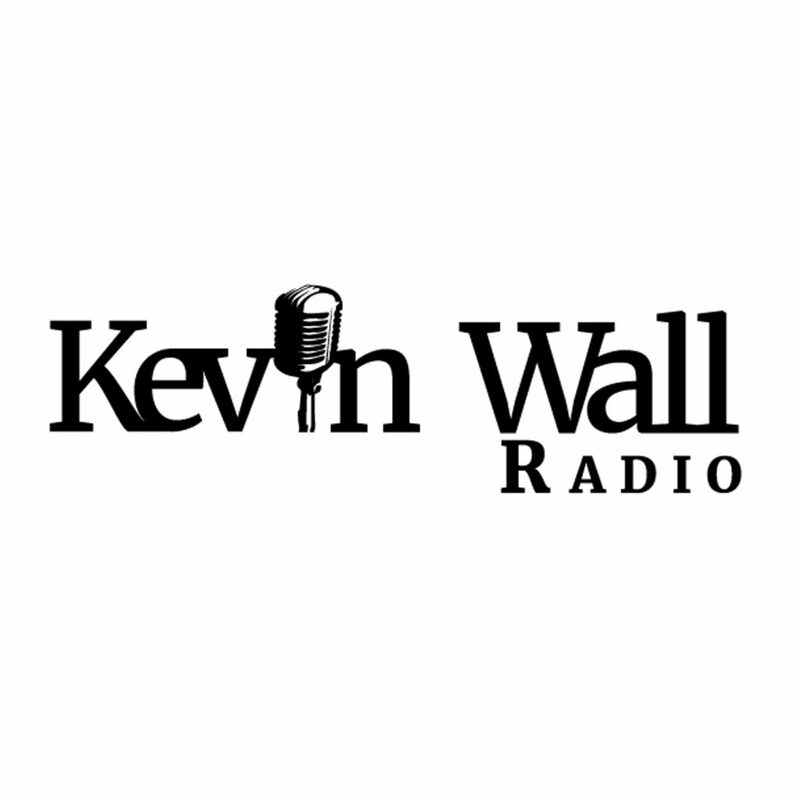 Kevin talks the upcoming Trump announcement on the Iran Deal, CIA Director confirmation, Storm Daniels and more. President Trump announces the U.S. will withdrawn from the Obama-era Iran Deal. Victor Joecks, of the Review Journal, joins Kevin to discuss misconduct in the Clark County School District. Jonathan Butcher, Senior Policy Analyst for Education Policy, discusses education reform. 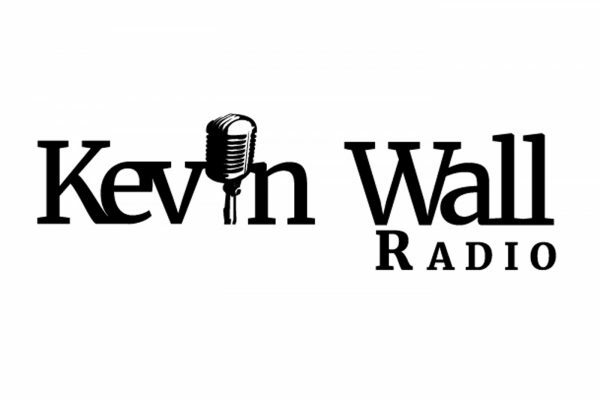 Kevin sits with Megan Barth to discuss the horrendous state of the media, the President’s success and efforts to counter organizations like Media Matters. Kevin talks the 3.9% unemployment rate, a tiff between April Ryan and Sarah Sanders and a take on the administration from Cavuto. Kevin talks to Greg Herlean to discuss how to maximize returns in a booming but volatile market. Steve Schiffman, Democrat Candidate for CD3, sits with Kevin to talk about the positions held by a moderate Democrat, a rare sight in today’s political climate. Wayne Allyn Root talks Rudy, the Russia and Daniels investigation and his recent editorial in the RJ.